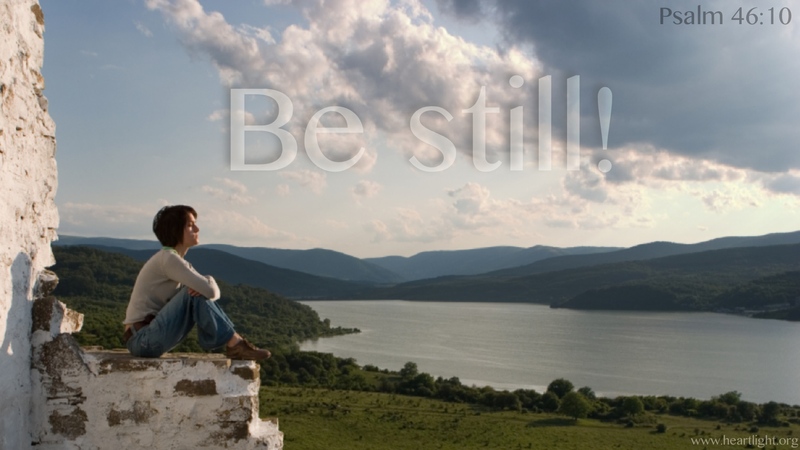 Description Heartlight Christian Powerpoint Psalm 46:10 nlt -- Be still, and know that I am God! 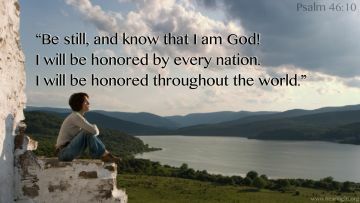 I will be honored by every nation. I will be honored throughout the world.